CMS & HTML PACKAGES AVAILABLE. 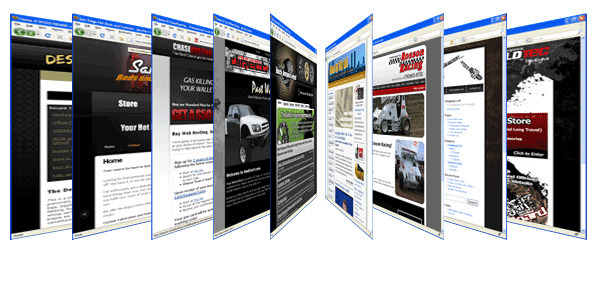 CMS template style website design. Login and update your own website.